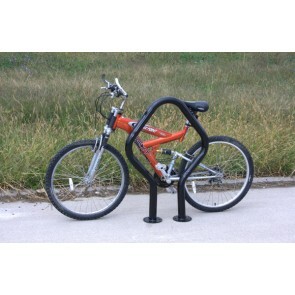 Bicycle riders need safe places to lock up their bikes at school campuses and bustling city centers, as well as at multifamily residences. 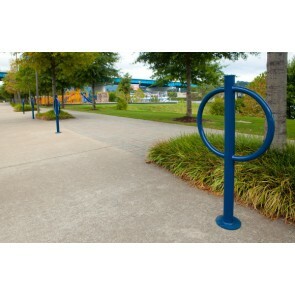 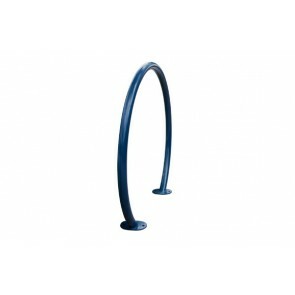 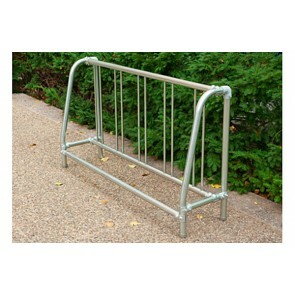 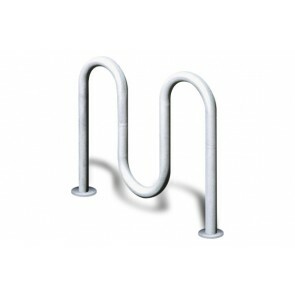 American Playground Company carries functional and decorative Bike Racks that take up minimal space. 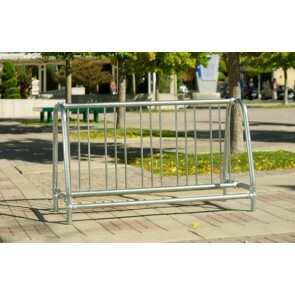 Choose from traditional styles and contemporary shapes that all meet recommendations made by the Association of Pedestrian and Bicycle Professionals.